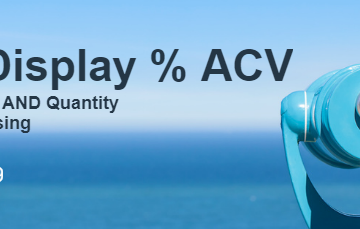 Learn how to assess the quality of your display activity through new merchandising data available. 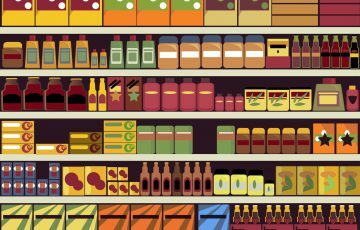 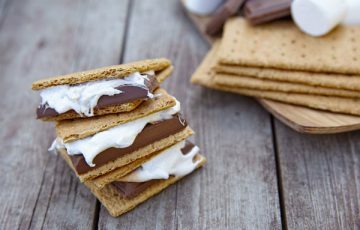 See average display compliance, on-shelf availability, and other merchandising details for Kroger. 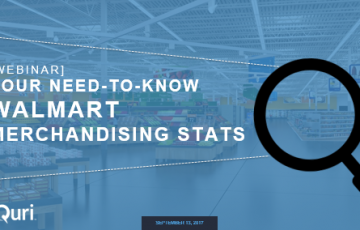 Your guide for need-to-know stats on Walmart in-store merchandising. 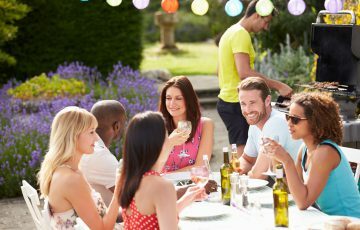 Learn how to optimize field labor resources over time to drive sales and ROI. 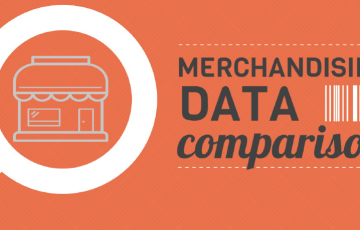 See how the biggest beauty brands in CPG performed in-store during this major drive period. 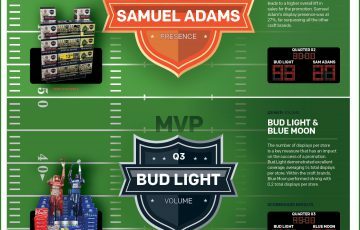 See who won the in-store merchandising battle during the run up to the big game! 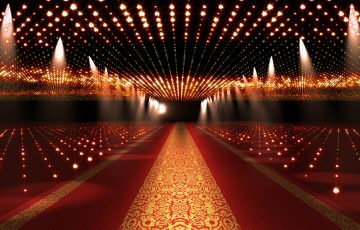 Take a look at the best in-store merchandising performances during the kickoff of awards season. 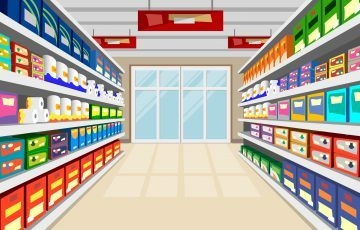 Learn how to enable your field labor teams to make in-store corrections. 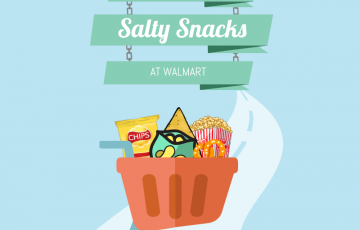 See how execution scorecards can be used as a tool for assessing in-store merchandising. 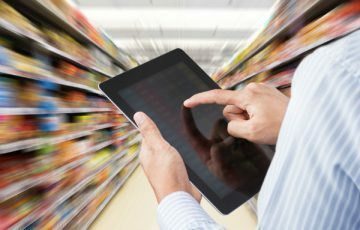 Learn how to turn in-store insights into action to drive better merchandising performance. 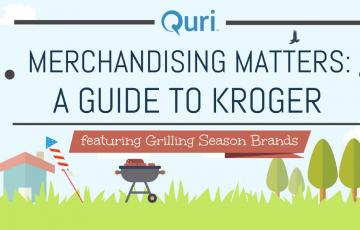 Quri takes a look at merchandising performance over the Labor Day weekend power period. 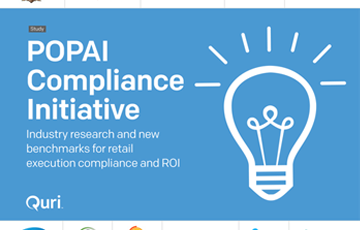 Review updated in-store merchandising performance and key lessons learned. 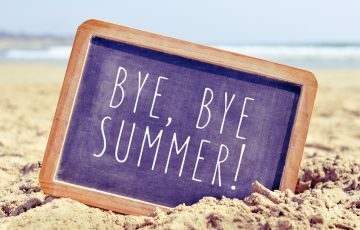 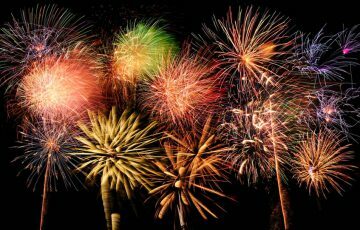 See which brands made the biggest bang over the 4th of July power period. 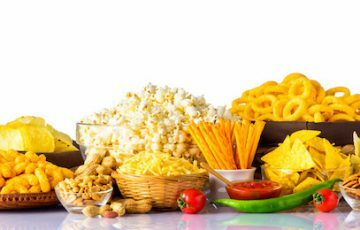 We take a focused look at the snacks category for the month of June. 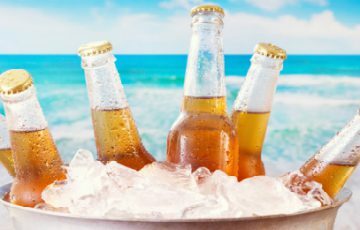 We take an in-depth look at the beer category for the month of June. 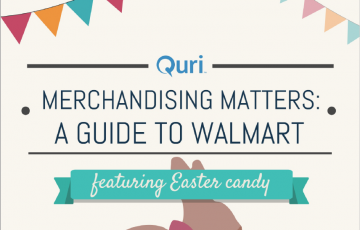 Quri's Summer of Merchandising kicks off with an in-store look at Memorial Day weekend. 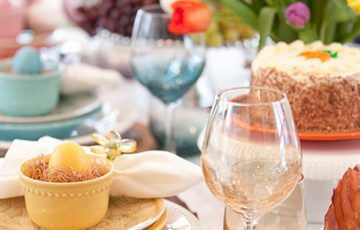 Take a look at the final execution results from our Easter Adult Beverage Study! 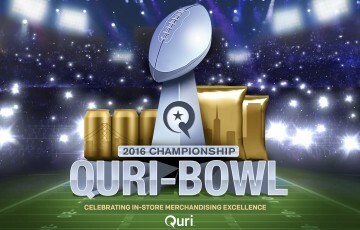 The First Annual Quri-Bowl celebrated in-store merchandising excellence in support of Super Bowl TV Ads.  Quri discusses the $33.5 Billion dollar incremental sales opportunity that exists in the U.S. market. 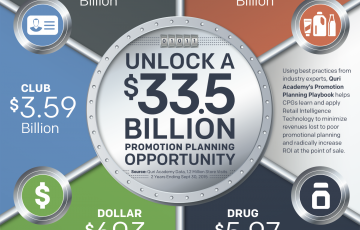 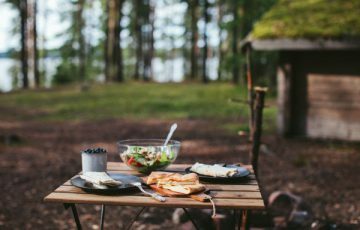 Establishing new benchmarks for promotional display execution, and the impact compliance has on sales.